W.E.N.A. & VNM are going to take you for a chillout ride. 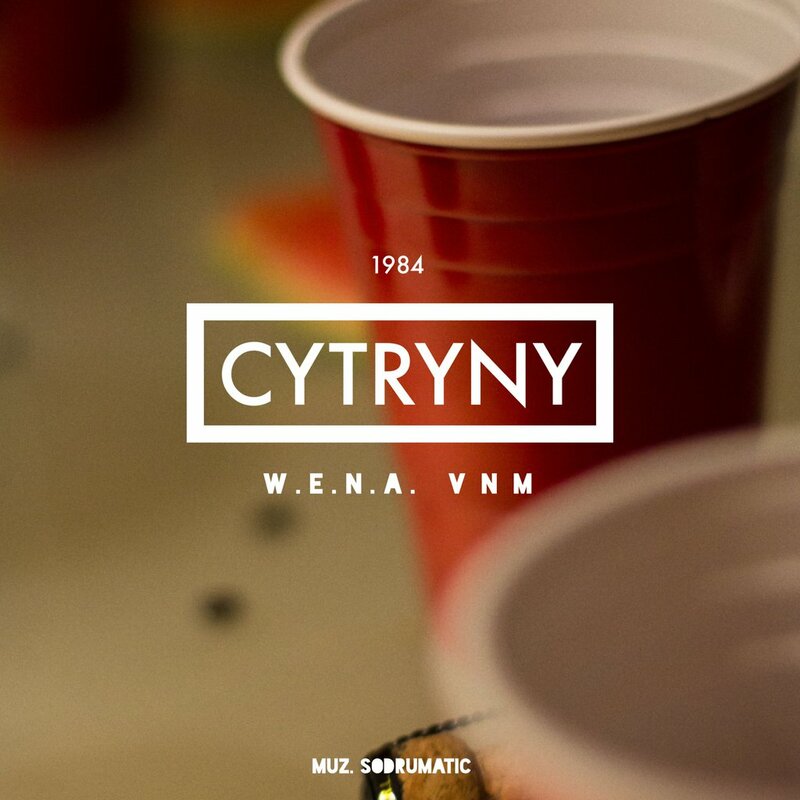 "Cytryny" is a holiday single produced by one of the best Polish producers - SoDrumatic.